For over two decades, Nei-Turner Media Group has been publishing high-quality magazines and guides with compelling content, stunning photography and solid circulation. Each of our in-house magazines also offer a digital edition and online opportunities. For more information, e-mail Barb Krause. 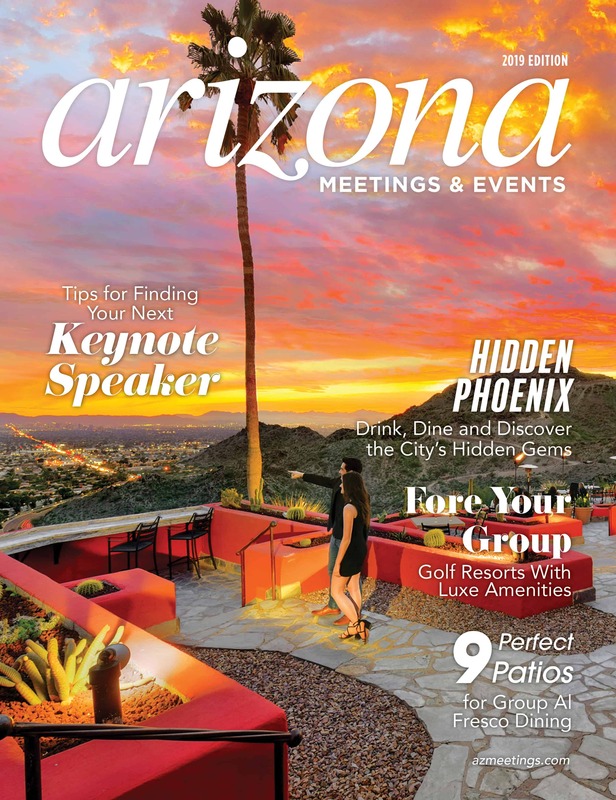 This industry-focused magazine features what meeting planners, business professionals and others in the event planning sector need to know when planning a memorable meeting or event in the state of Arizona. Readers will learn about meeting planning tips and tricks, industry trends and best practices for organizing a memorable event. This reference and resource guide is published annually. At The Lake magazine is a quarterly publication dedicated to the cultures, traditions, history and personalities that are part of the Geneva Lakes area and surrounding communities. In August 2017, At The Lake celebrated its 20th year, proving its relevancy and long-standing tradition of editorial excellence. The magazine is distributed free of charge at area hotels, restaurants, attractions and shops, and is also available via paid subscription. 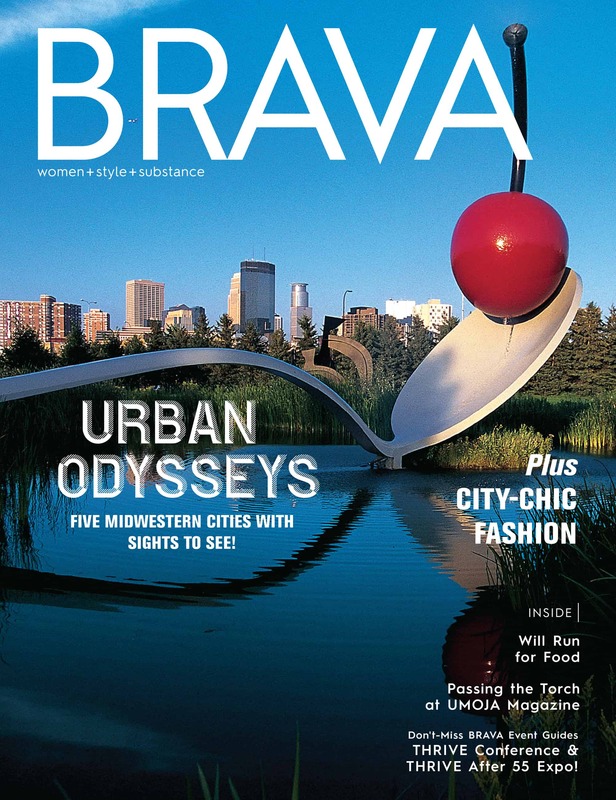 BRAVA Magazine is a monthly publication with a readership of 60,000+ Madison-area women. In addition to the magazine, BRAVA hosts annual events in the Madison community. BRAVA’s mission is to encourage women in the greater Madison community to thrive in their lives by providing content and events that inspire, empower and initiate change. 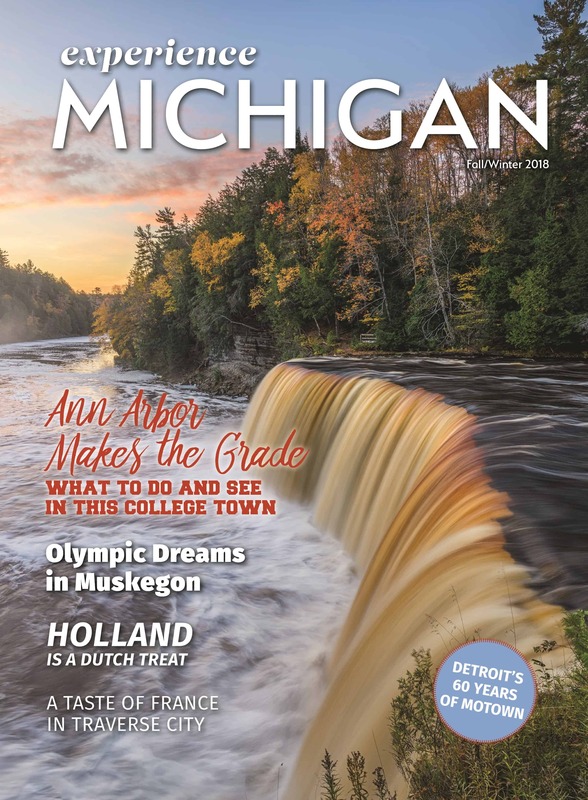 This statewide magazine spotlights Michigan’s popular vacation spots and features great weekend getaway ideas, attractions, upcoming events and activity ideas for adults and families. The magazine is published twice per year, featuring a spring/summer and fall/winter edition. The publication is distributed to suburban Chicago residences. This statewide publication is a tour of what to do, see, experience and taste throughout the state. Featuring weekend itineraries, hidden gems to visit, cool things to see and do, an events calendar and much more, Experience Wisconsin highlights the state’s many vacation destinations and secondary home markets. The magazine is published twice per year, featuring a spring/summer and fall/winter edition. The publication is distributed to suburban Chicago residences. The Geneva Lakes Visitors Guide is dedicated to visitors of the Geneva Lakes Area. Whether you are planning your first trip or are an avid visitor, you will find this guide helpful for dining, lodging, entertainment, professional services and events. 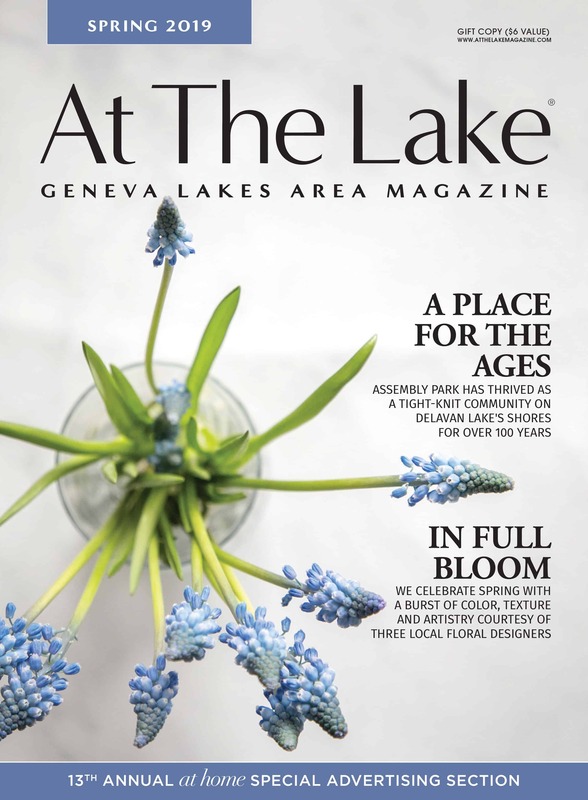 Please take time to page through our digital edition to explore the finest that the Geneva Lakes area has to offer. 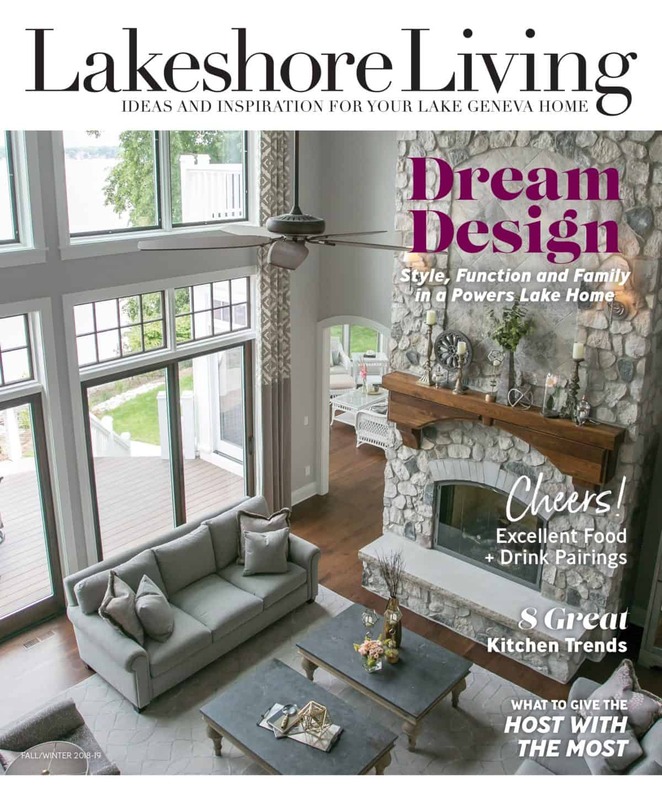 Focusing on the lake communities in Waukesha County, Lakeshore Living Lake Country features beautiful photographic tours of gardens and interiors of lakefront homes in the Waukesha area as well as trend-driven and home-focused editorial content. 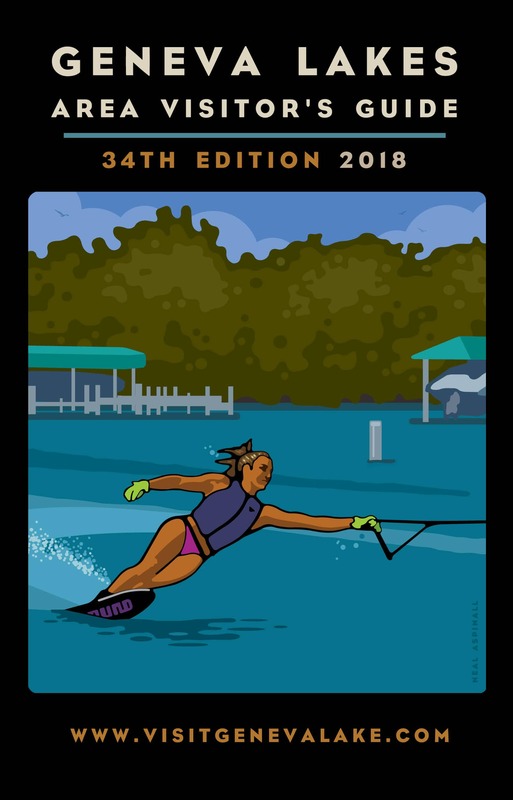 The magazine is published twice annually in the spring and fall, and mailed to lakefront homeowners in Waukesha County and its surrounding communities. A select number of copies are also available in the magazine’s advertiser’s showrooms. 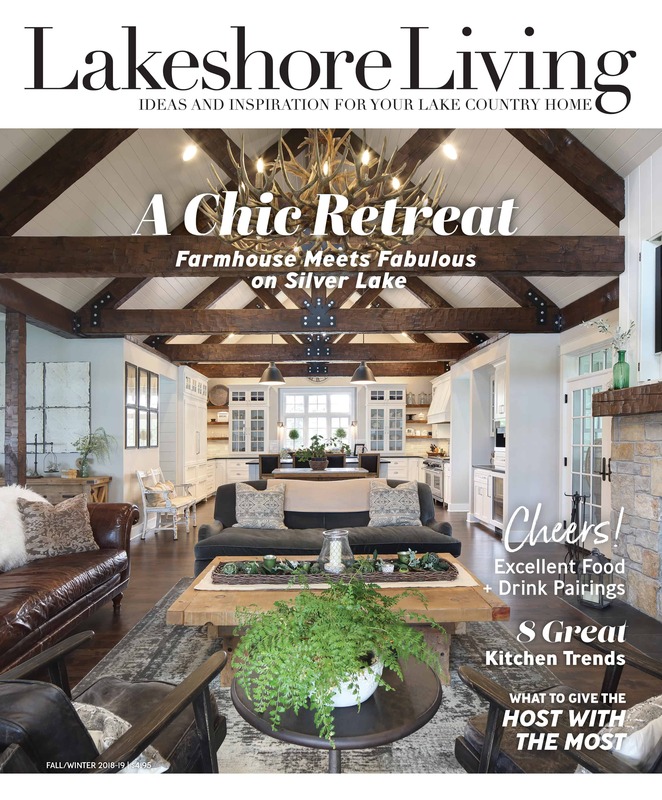 The original edition of our Lakeshore Living magazine collection, Lakeshore Living Lake Geneva features tours of stunning lakefront homes and cultivated gardens in Walworth County as well as home-focused and trend-driven editorial content. The magazine is published twice annually in the spring and fall, and mailed to lakefront homeowners in Walworth County and its surrounding communities. A select number of copies are also available in the magazine’s advertiser’s showrooms. 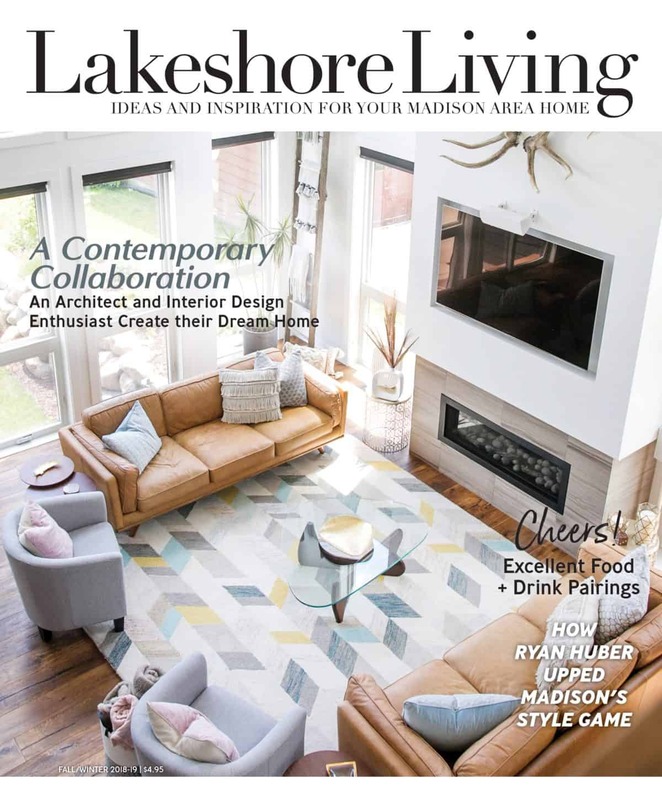 Situated in Dane County, Madison is known for its beautiful lakes, and Lakeshore Living Madison features beautiful photographic tours of gardens and interiors of lakefront homes in the Madison area as well as trend-driven and home-focused editorial content. The magazine is published twice annually in the spring and fall, and mailed to lakefront homeowners in Dane County and its surrounding communities. A select number of copies are also available in the magazine’s advertiser’s showrooms. 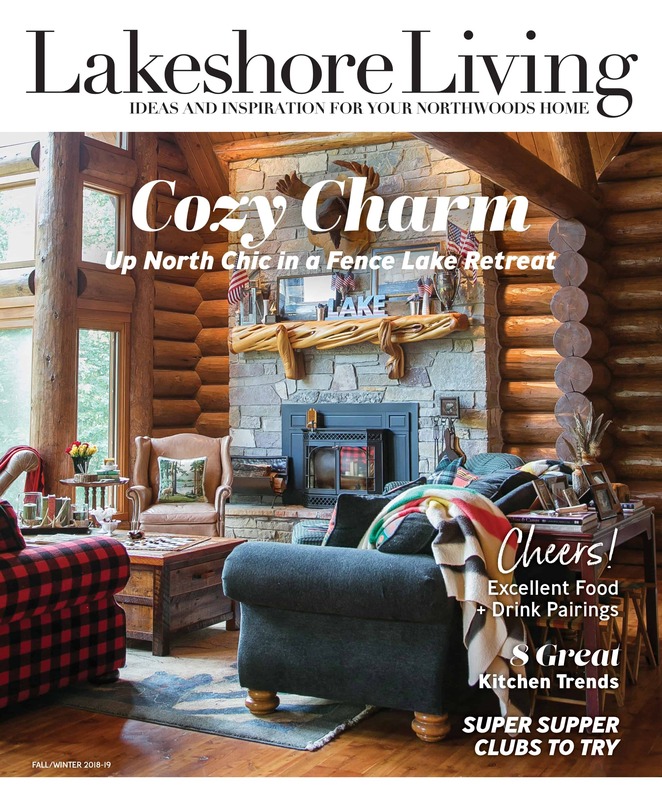 Lakeshore Living Northwoods features beautiful photographic tours of gardens and interiors of lakefront homes in the northern Wisconsin area as well as trend-driven and home-focused editorial content. 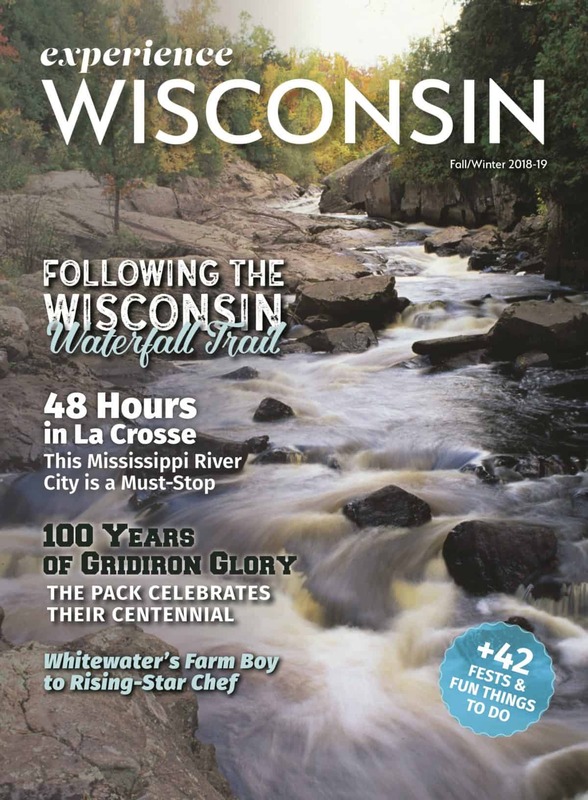 The magazine is published twice annually in the spring and fall, and mailed to lakefront homeowners in select communities in northern Wisconsin. A select number of copies are also available in the magazine’s advertiser’s showrooms. 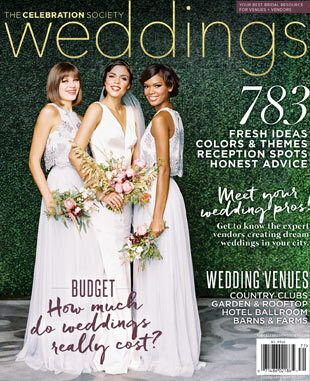 More than just pretty pictures, The Celebration Society magazines tells-it-like-it-is with real world information brides and party planners need to know about how large-scale events really work. The magazine is glossy, perfect bound, coffee-table style book with an eye-catching 9 x 11 wide size. 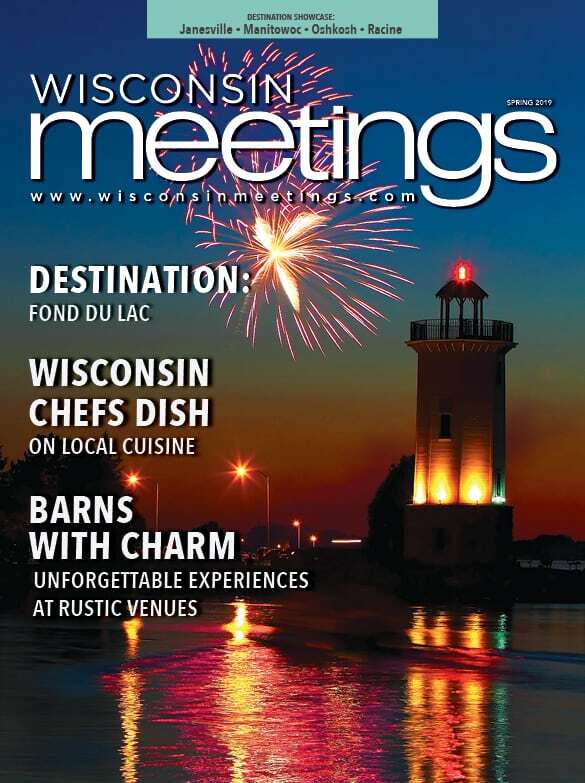 Wisconsin Meetings magazine is a trade publication direct mailed to 20,000 meeting planners and industry professionals quarterly. It is the only publication focused on planning meetings and events in Wisconsin. The print publication is accompanied by a digital edition and a monthly e-newsletter.